Mastrad Fruit Cooker Set Just $5.99! Down From $30! Ships FREE! 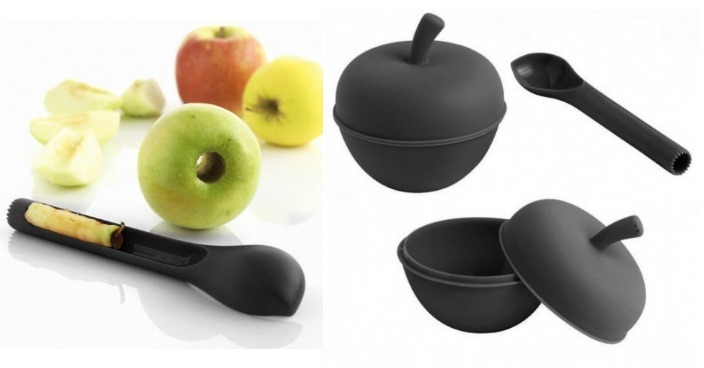 You are here: Home / Great Deals / Mastrad Fruit Cooker Set Just $5.99! Down From $30! Ships FREE! GearXS has this Mastrad Fruit Cooker Set on sale for $5.99 (Reg. $30) + FREE shipping today only! Cooking fruit can be a tiresome and lengthy process, though the Mastrad Fruit Cooker Set simplifies everything for you. Now you can make healthy deserts in a matter of minutes in traditional or microwave ovens. This fruit cooker heats each piece thoroughly in its own juice and is perfect for ripe berries, pears, apples and many other types of fruit and also features the ability to remove any core in no-time.